An online site for buying and selling artists’ royalties is floating a unit that will buy into the revenue from music catalogs, starting with the Detroit star’s. The interests may be partial, though, and the revenue volatile. The financial remix sounds off-key for public markets. Royalty Flow, which intends to acquire music royalties, on Sept. 25 filed with the U.S. Securities and Exchange Commission for an initial public offering. The company intends to raise up to $50 million according to the announcement. Royalty Flow is a subsidiary of Royalty Exchange, an online marketplace for music and media royalties. 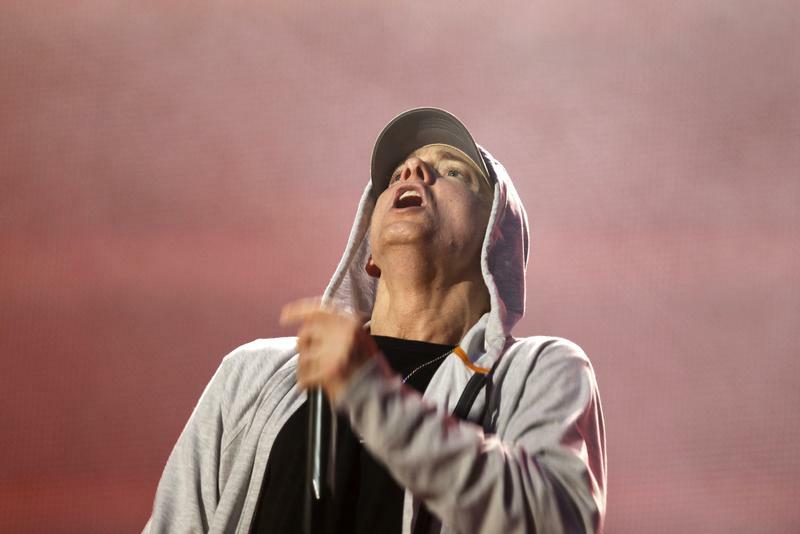 The first music catalog Royalty Flow will acquire will be a production company’s master sound-recording royalties from the 1999-2013 catalog of hip-hop star Eminem, according to a press release from the company. Royalty Flow plans to acquire either 15 percent of the catalog for $9.75 million or 25 percent for $18.75 million.